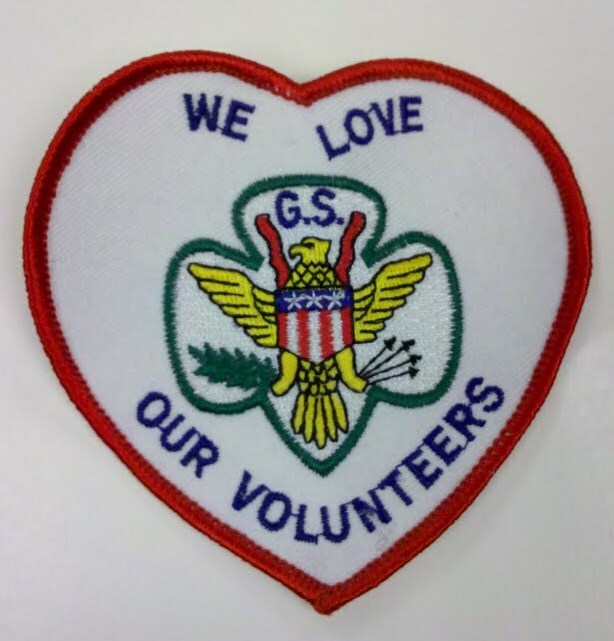 Posted on April 22, 2011, in Girl Scout Holidays, Volunteers and tagged holidays, volunteers. Bookmark the permalink. 1 Comment. The best surprise and award I recieved was my “Outstanding Leader”…because it came from my girls and their parents.